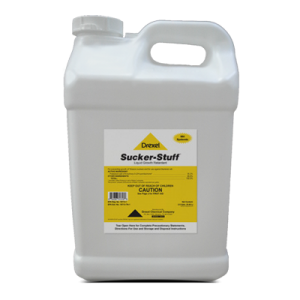 Sucker-Plucker® is a balanced combination of sucker control agents and surfactants for the control of suckers in Burley, Flue-cured and Dark tobacco. Will Sucker-Plucker® control suckers the way other products do? Yes, Sucker-Plucker® will control all suckers no longer than 1 inch just as other products do. 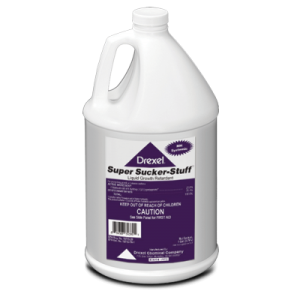 Are multiple applications of Sucker-Plucker® needed? 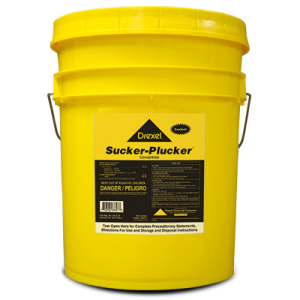 In many cases a single application of Sucker-Plucker® is satisfactory. If secondary sucker growth appears vigorous, a second treatment may be needed.